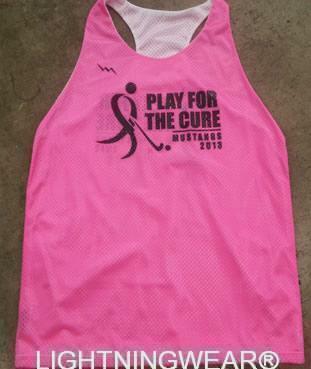 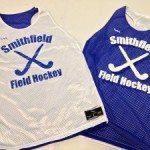 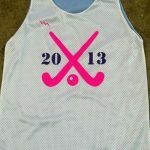 Custom Lynnfield Field hockey pinnies from Lightning Wear. 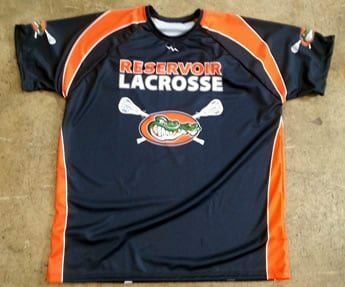 Ok, so there is a little friendly competition here in the LacrossePinnies.com LW factory. 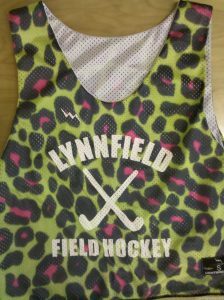 The British dude that designed this Cheetah print swears that it is the hot seller of 2011. 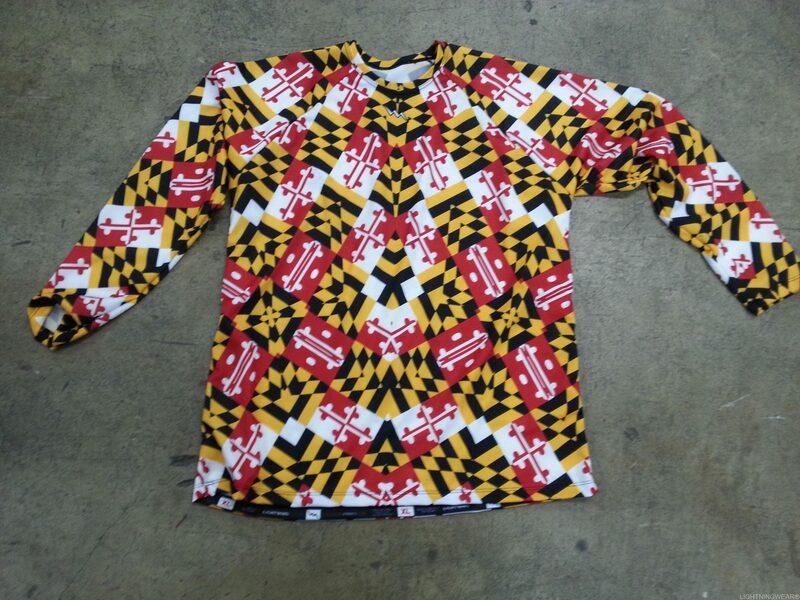 My bet is the Rasta print but so far he is in the lead. 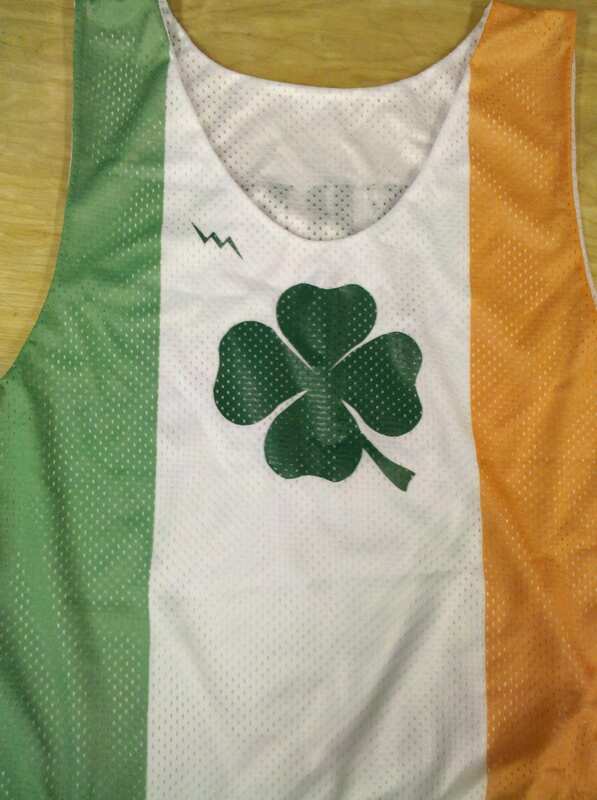 These pinnies definitely put him in the lead. 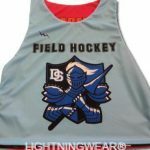 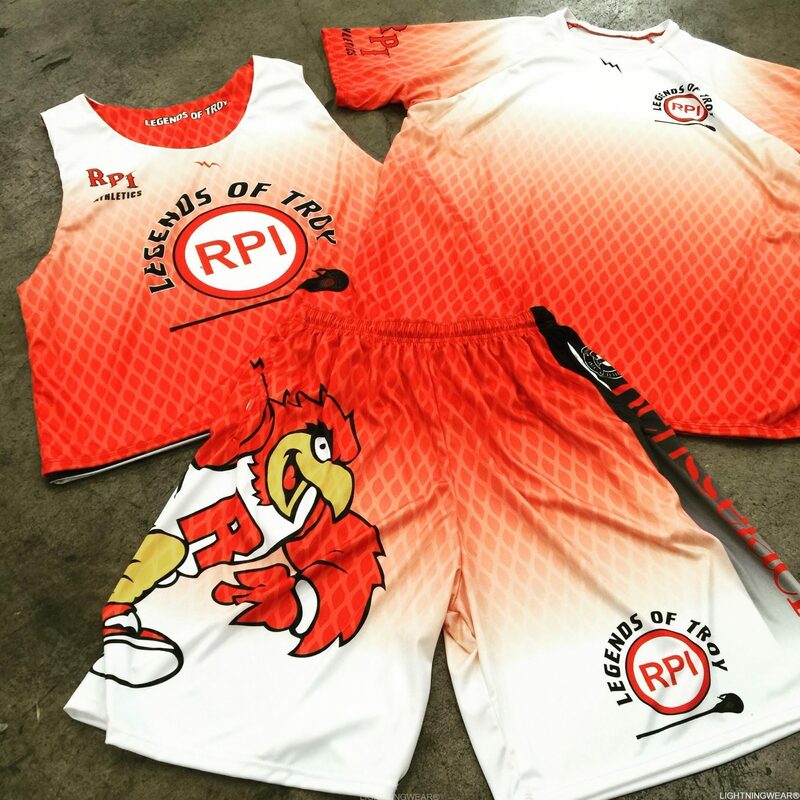 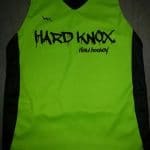 thanks for the order~ The girls went with the mens traditional lacrosse pinnie with their custom logo on the front. 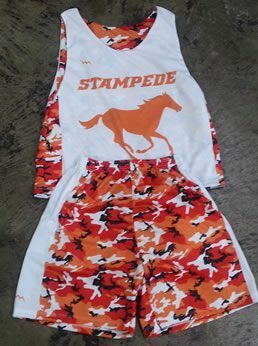 They also added custom names and numbers to the back of the jerseys. 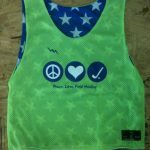 We love this team because they sent us some awesome pictures of the team get together. 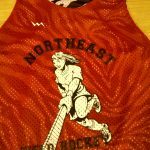 If you have a team pic or any picture we would love to add to our blog and social accounts.